Global Surf Network Surf Film Art Music Festivals are Special Summertime Fun Events that are brought to you by individuals and businesses that are located throughout the global surfing community and by local businesses where they are held. Once there were rumors going around the surf industry and beach communities worldwide that the ‘Surf Film Was Dead’. Global Surf Network immediately knew that this definitely wasn’t the case at all and that the very core of the surf film experience was the underground ‘social experience’ that allows surfing enthusiasts from all walks of life to gather together, as they always have, to simply have some fun with their family and friends. To hoot and dream about their next surf trip with their friends. Global Surf Film Art Music Festivals have definitely created an atmosphere for Summertime Fun. Filmmakers from across the globe have had their great films featured at our events. These films have been supported by talented musicians that have performed at our legendary ‘Rock The Coast’ events that have helped raise thousands of dollars for such charities as OBPA, Outer Banks Preservation Association to help out with legal funds to keep ‘Free & Open Beach Access’ to Hatteras Island & Ocracoke Island’s most beautiful beaches. Other charities that our events have helped are the Wounded Warrior Project that supports our brave Military Men & Women that have been injured while protecting our freedoms. GSN holds an Annual Festival each year in support of their outstanding programs. Please consider sponsoring and inquiring about getting involved with our GSN ‘Surfers For Soldiers’™ 2011 Concert / Film Festival. Life Rolls On Organization is another charity well worth supporting. In the Spring of 2010 GSN presented one of our GSN ‘Rock The Coast’ Concert / Film Events that helped expose the goals of Life Rolls On to a packed house in Virginia Beach, Virginia. GSN organizes all day Outdoor Events & Festivals as well as smaller 'Up Close & Personal' events at Nightclubs and Restaurants. Our primary goal is to leave our audience saying to their friends 'That Was Awesome' and that 'Surfing Looks Like Fun'. Rob Beedie has promoted Surf Films for over 4 1/2 decades and always strives to provide quality entertainment. “If you are thinking of working with Rob on any project or promotion, but do not know him yet, you should, and you will be glad you did. Among the hardest working people I know, Rob never ceases to amaze me with his dedication and work ethic. A true problem solver and visionary thinker, Rob will impress you - as he has me - with his innovative marketing, branding, and promotional ideas. A man of his word, a hand shake deal is as good as gold with Rob. Rob will get the job done, no matter what it takes. I worked directly with him for original marketing material for 2007 ShapeMakers Surf Film Festival Tour in Virginia and North Carolina. “Mr. 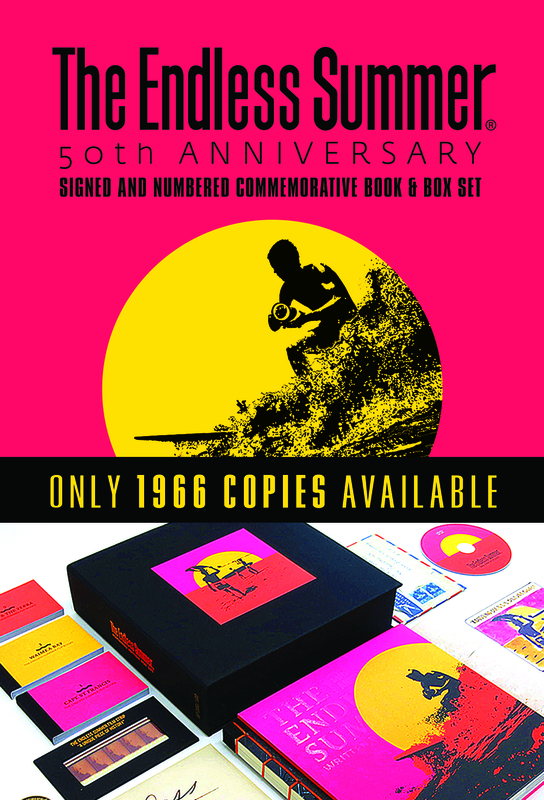 Beedie is part of an ageless and passionate core of individuals in the grassroots of the surfing industry on the east coast of the USA. His love of the sport and the underlying culture guided him in the many organizations he has fathered over the years. This comment is from the Global Surf Network Guestbook / Surfers The Movie Promotion was in the early 90's. Visitor Comments: Rob Beedie is the man. I have known this character since he produced the finest screening ever of Surfers The Movie. He is a gift to all of surfing. Life Rolls On Benefit August 12, 2011 @ Jewish Mother in Virginia Beach, Va.